Following a series of packed shows at this year’s SXSW, NYC’s Charly Bliss today share a video for the anthemic “Hard To Believe“, the third single and an undoubted highlight from their anticipated new album, Young Enough. 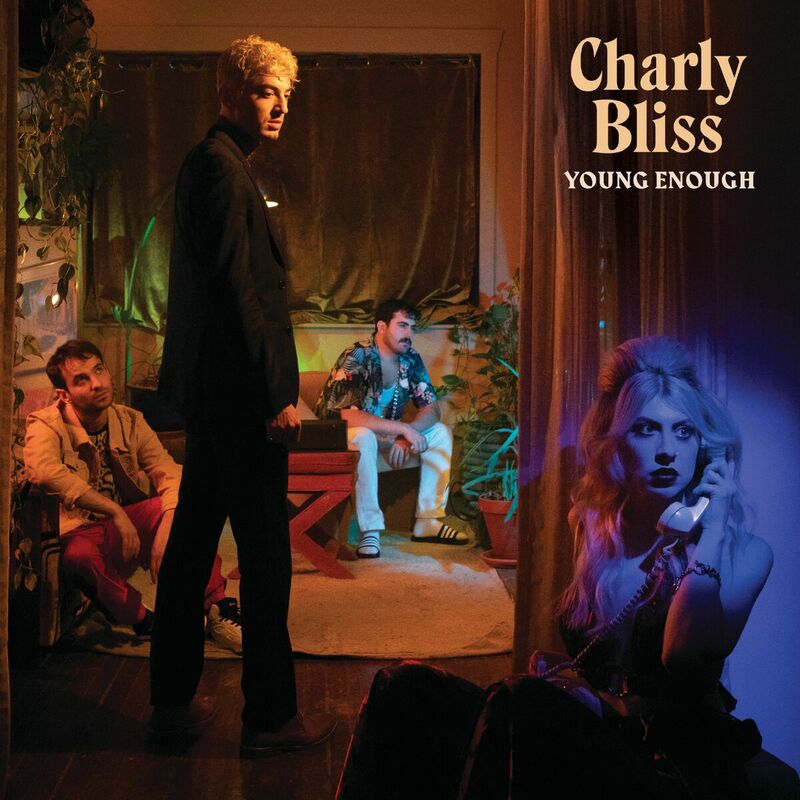 That combination is the core of Charly Bliss who, on this record, embraced both sides of that equation more than ever before. 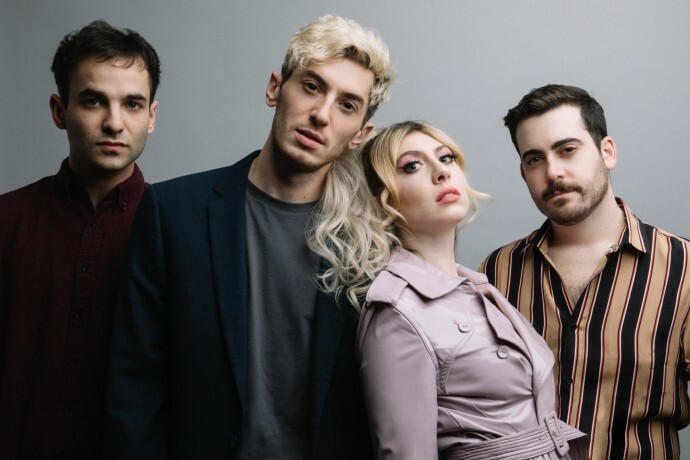 Challenging each other to be exposed, to be seen for who they really are as people, and then to double down on the sound that emerged from that process is the story of the band’s evolution from the scrappy upstarts who made 2017′s brash punk LP Guppy, to the confident, assured artists behind the comparatively dynamic, unapologetically pop Young Enough. “We definitely go to different places on this one,” says bassist Dan Shure. “But it still sounds like us. It’s still fun.” As they started writing, they tapped into their mutual love of pop music. “You know, bangers? Songs that just stick with you for a really long time,” Dan says. In particular, the expansive but gritty title track and the synth-driven, emotive song “Chatroom” served as key points of reference for the overall direction of the album.